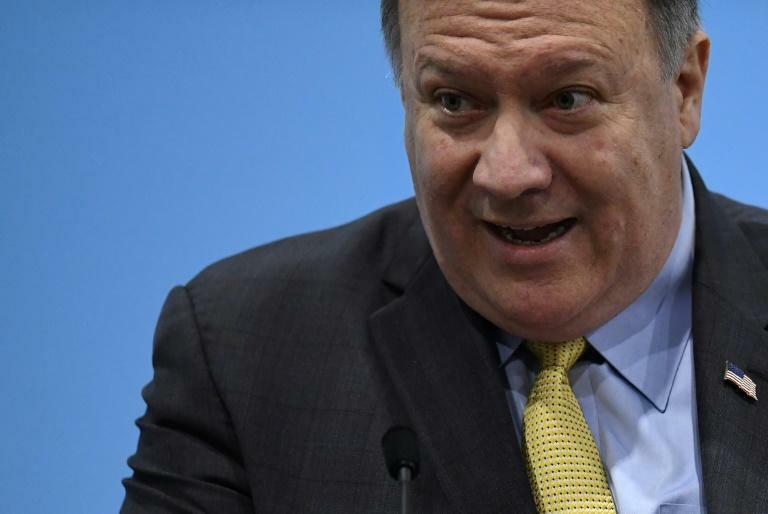 US Secretary of State Mike Pompeo has "certified" that Saudi Arabia and the United Arab Emirates are working to reduce risks to civilian life in Yemen -- a key step to ensuring continued US support to the coalition. Pompeo's assessment, announced Wednesday, came even as he admitted that the US believes civilian death rates at the hands of the coalition are "far too high." Under new rules, Congress requires the certification to continue allowing US air tankers to refuel Saudi and UAE warplanes. The measure comes amid a string of high-profile coalition strikes that have killed scores of civilians, many of them children. In a statement, Pompeo noted that both Saudi Arabia and UAE "are undertaking demonstrable actions to reduce the risk of harm to civilians and civilian infrastructure resulting from military operations of these governments." On September 1, the coalition admitted that "mistakes" had been made in an August air strike that killed 40 children. 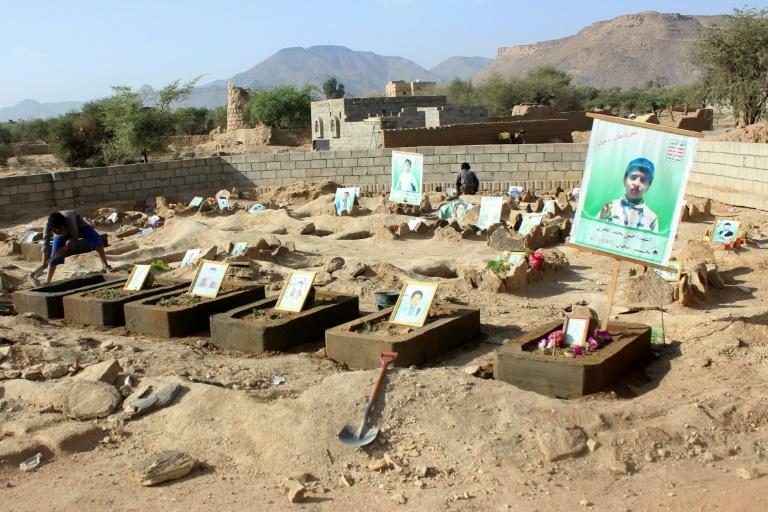 In an unclassified report, obtained by AFP, that accompanied Pompeo's certification, he acknowledged that the US "recognizes that civilian casualties have occurred at rates that are far too high in the Saudi-led coalition's campaign in Yemen." Twin strikes south of the rebel-held Red Sea port of Hodeida on August 23 killed 26 children, the United Nations has said. The United States has drawn sharp criticism for its ongoing support to the coalition, which also includes intelligence sharing and targeting information. In the report, Pompeo said civilian casualties must be reduced "for both strategic and moral reasons." The document points to multiple ways the coalition is trying to do this, including by avoiding hitting civilian infrastructure, keeping a "no-strike" list, and by updating rules of engagement. The Royal Saudi Air Force has also pledged to fund $750 million in US-provided training. The report notes the coalition is engaged in an "urgent and good-faith effort" to support diplomatic efforts to end the war. But aid groups slammed Pompeo's certification, saying it would ensure further civilian bloodshed. And Democratic Congressman Ro Khanna called the certification a "farce." The coalition supports the internationally recognized government of President Abedrabbo Mansour Hadi, which is fighting Iran-backed Huthi rebels who seized control of Sanaa in 2014. US Defense Secretary Jim Mattis issued a separate statement endorsing the certification, saying the UAE and Saudis are making "every effort" to reduce the risk of civilian casualties and collateral damage. Mattis last month warned that US support for the coalition was "not unconditional," noting that the coalition must do "everything humanly possible to avoid any innocent loss of life." Long-awaited, UN-brokered peace talks between the Saudi-backed government and the Huthi rebels failed to take place as planned last week in Geneva. The Huthis said the UN had failed to guarantee the safe return of their delegation from Geneva to Sanaa and to secure the evacuation of wounded rebels to Oman.